I'm happy that Ethan is riding the bus to school by himself this week. It was his idea. 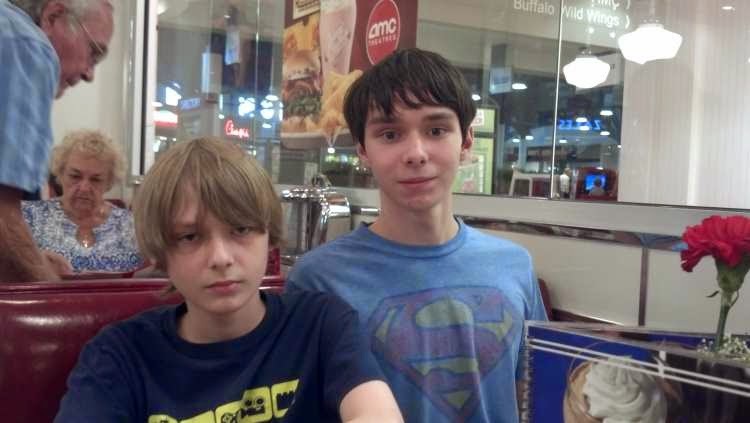 He's going to be in high school next year. This is good preparation. 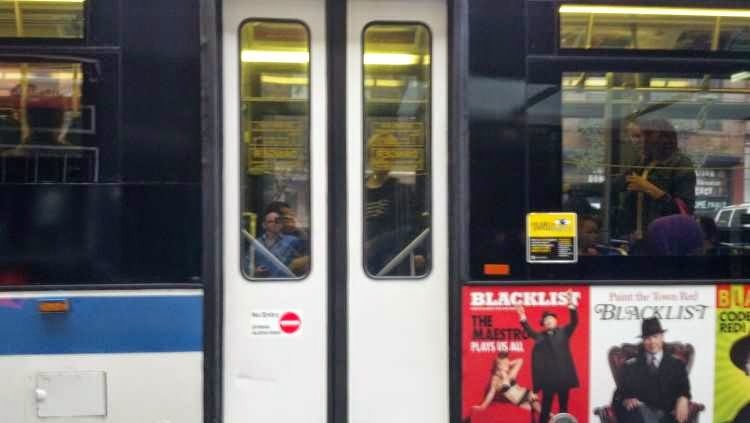 I'm worried about him getting off at the wrong stop. I'm worried about him not having enough money on his card. 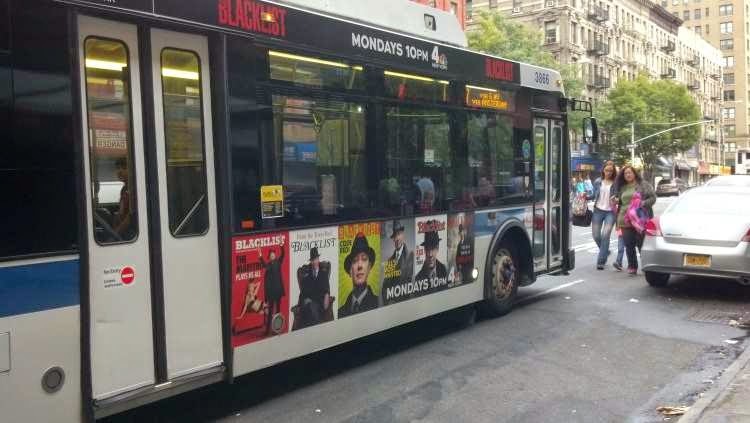 I'm worried about him not looking both ways when he crosses the street. I will miss riding the bus with him every morning, the same way I miss holding his hand. I will miss listening to him tell me what he dreamed about last night, how he got in trouble yesterday for talking in class, how his classmate Lulu actually likes homework, how there should be a reality show about people being forced to live like cavemen. I'm happy that he's growing up. I'm sad that he's growing up. 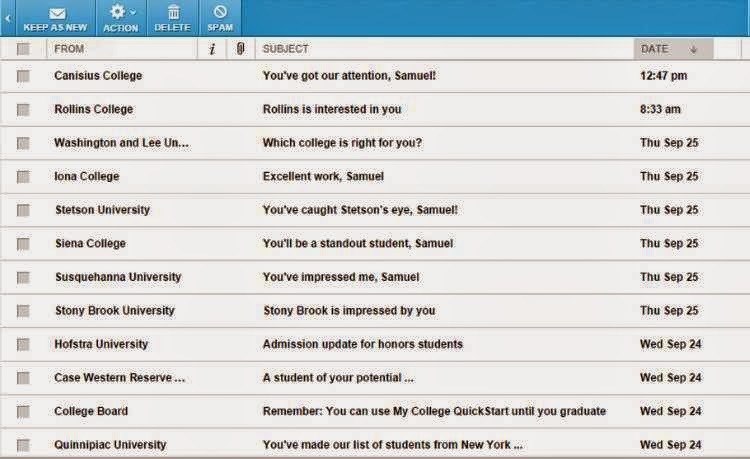 I have a feeling the college process with Samuel is going to be more complicated than when I was in high school. Ethan: "Every day at school gets funnier and funnier"
Jen: Why? What's so funny about it? I was approached by an online education company called Webucator to write a blog entry on the most marketable skill that new job seekers should possess. Because I lack the ability to say no even to requests from total strangers that pay nothing, I gladly accepted the challenge. Choose a college that inspires you, and a college major that inspires you, and a career that inspires you. That's hard, because college is incredibly expensive, and there are loans to pay back, and you want to think of it as an investment with a clear payoff, and yada, yada, yada. 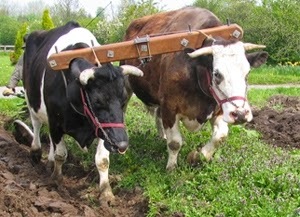 Oxen exist to pull plows. People can pull plows too--often we must. But we can also aspire to be artists and writers and ballerinas and baseball players. Even if you don't end up making a living doing one of those things, don't be quick to trade in that part of your humanity to be a higher-paid plow-puller. There are hiring managers in the world, believe it or not, who want more than oxen. They want people on their teams who can think creatively, who are intelligent and well rounded, who can adapt and grow, and who aspire to things beyond the mundane. They'd rather hire a person with a BA in English than a BA in Business. Find those people. Do a great job for them. Then, when it's your turn, hire the smartest, most interesting people you can find. Deli Guy: "Will that be all?" Deli Guy: "Are you with the FBI?" Deli Guy: "We were having a debate. My friend said you were." Todd: "Really. 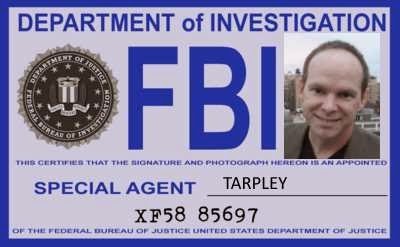 Do I look like I'm with the FBI?" Yea! 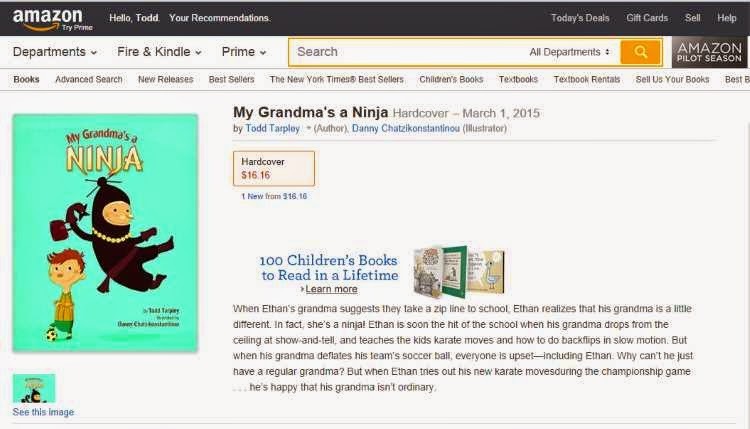 The cover art for "My Grandma's a Ninja" is now up on Amazon. And with the blinding speed of a slow iceberg, we inch ever closer to publication. 1. Decor: Hurricane Harbor = Gilligan's Island. 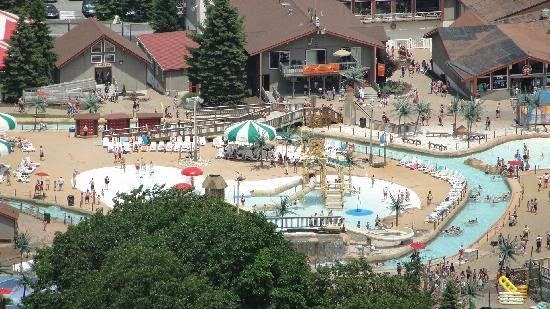 Camelbeach = Off-Season Ski Lodge. 2. Music: Hurricane Harbor = Beach Boys. Camelbeach = Oak Ridge Boys. 3. Water Temperature: Hurricane Harbor = cold. Camelbeach = frigid. 5. Lazy River: Hurricane Harbor = extra charge for tubes, so most people walk/wade. Camelbeach = cluttered with tubes, and you're not allowed to walk/wade. 6. Lines: Hurricane Harbor = moderate to long. Camelbeach = generally short. 7. Cost: Hurricane Harbor = $42. Camelbeach = $38. 8. Parking: Hurricane Harbor = $25. Camelbeach = free. 9. 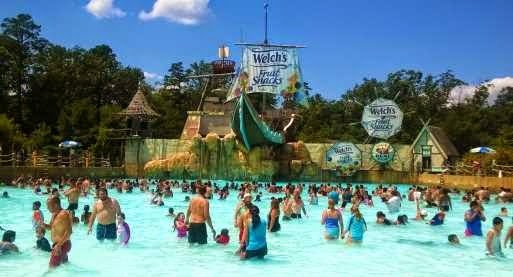 Distance: Hurricane Harbor = 90 minutes from NYC. Camelbeach = 105 minutes from NYC.